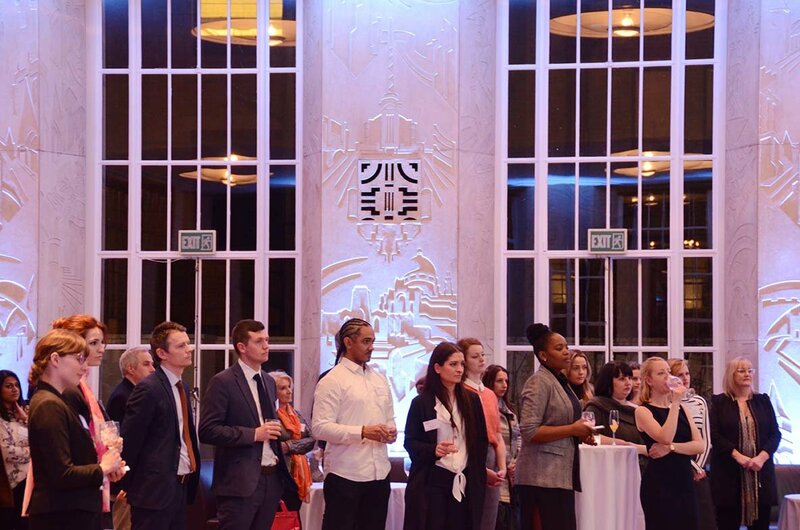 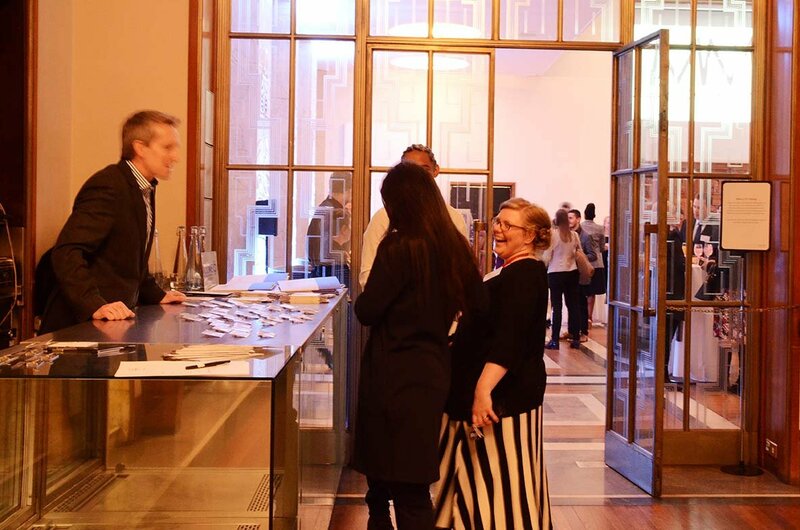 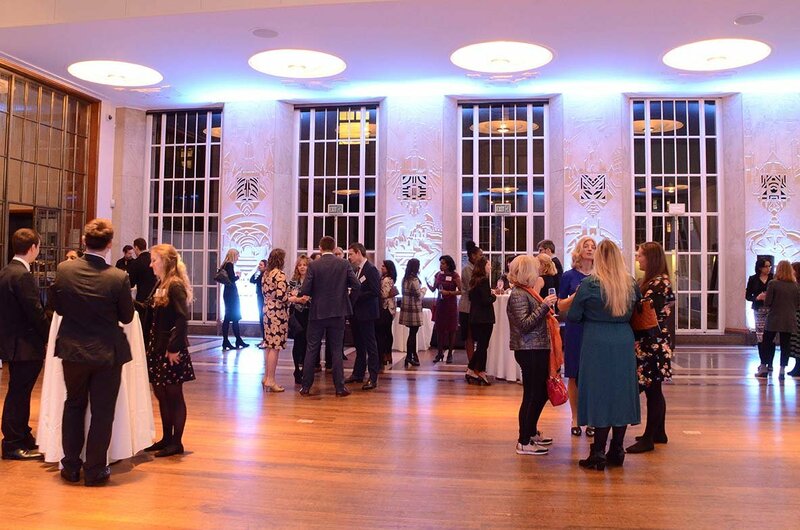 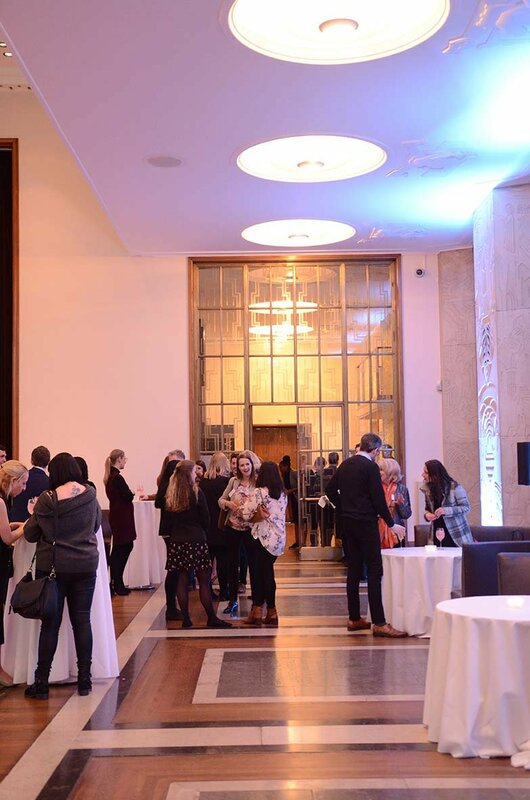 We hosted our Spring Members' Networking Event at RIBA on 20th February. 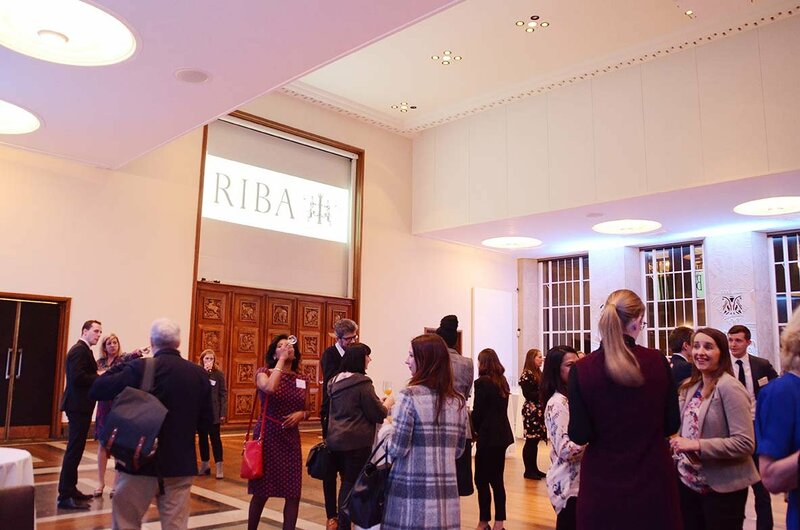 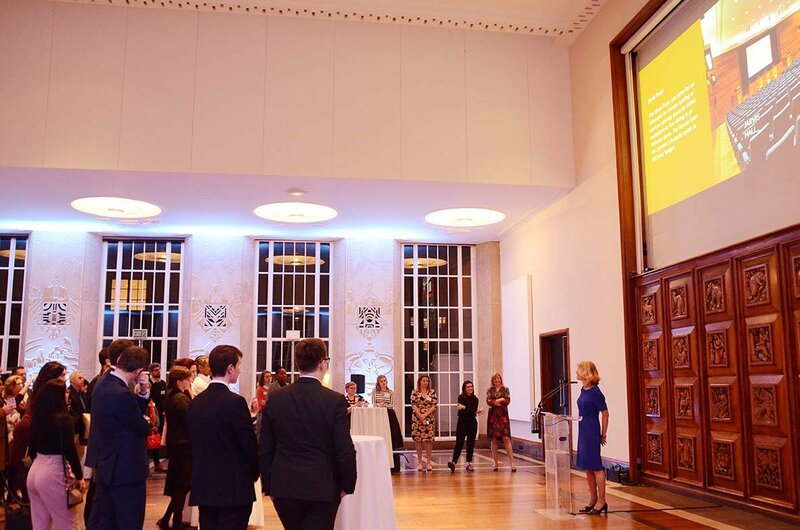 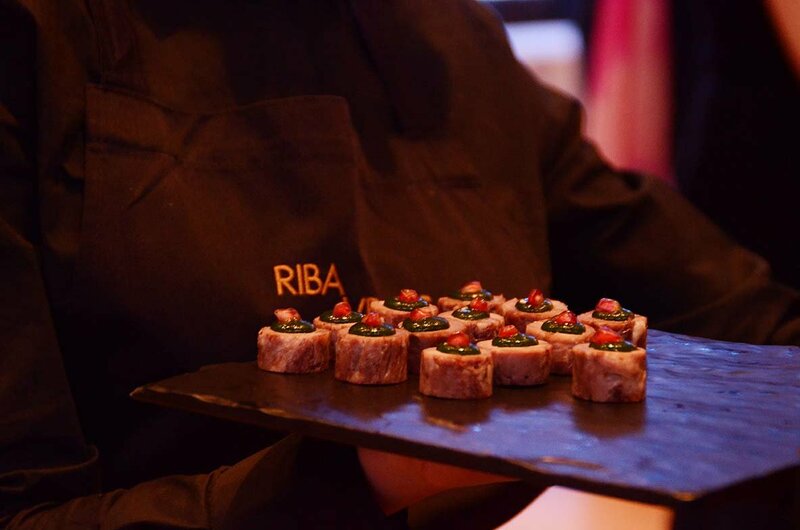 RIBA is one of our members, so we were delighted to have them support us with this event and use the opportunity to showcase this iconic venue. 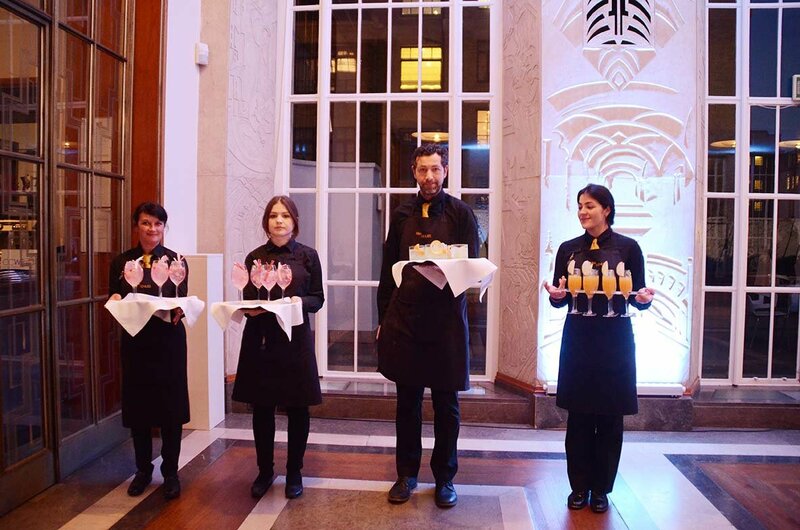 CH&Co catered the event, serving delicious Gin-based cocktails and a mix of savoury and sweet canapes. 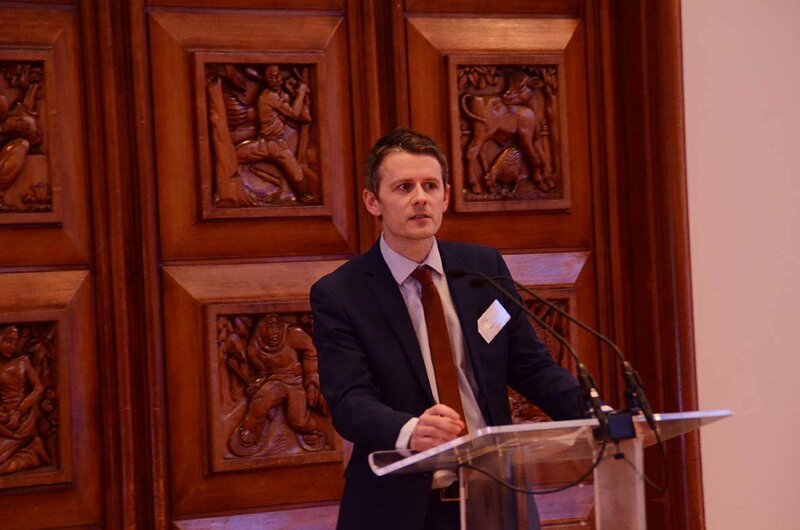 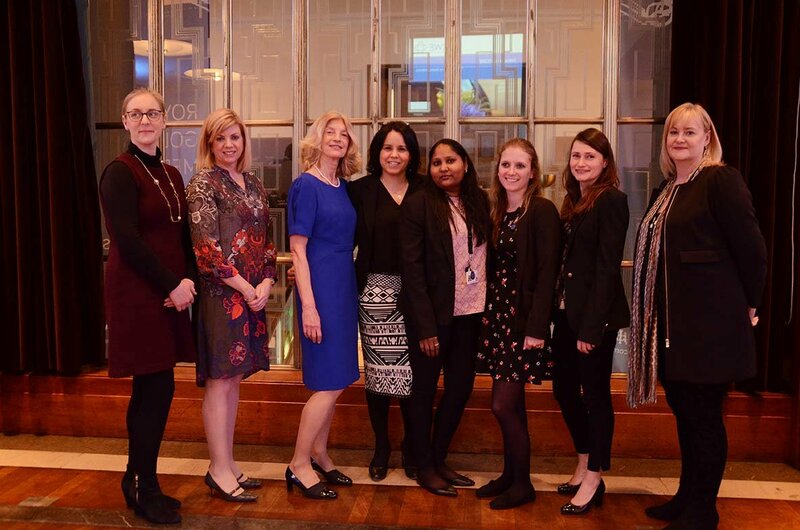 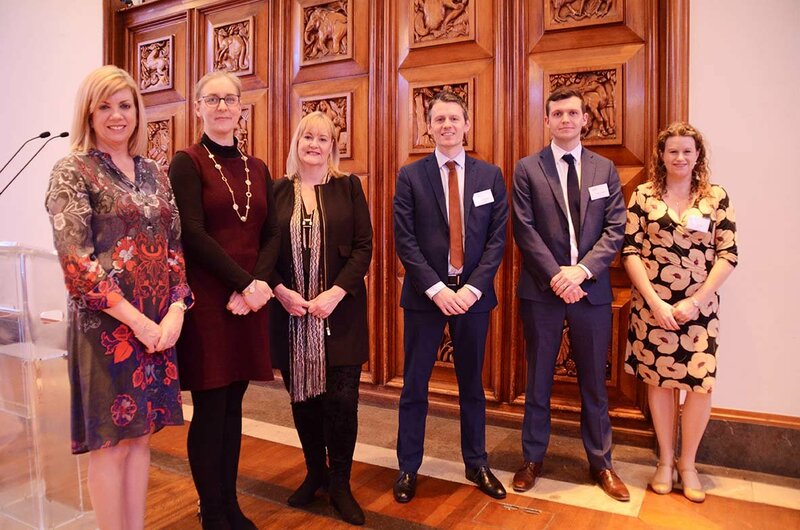 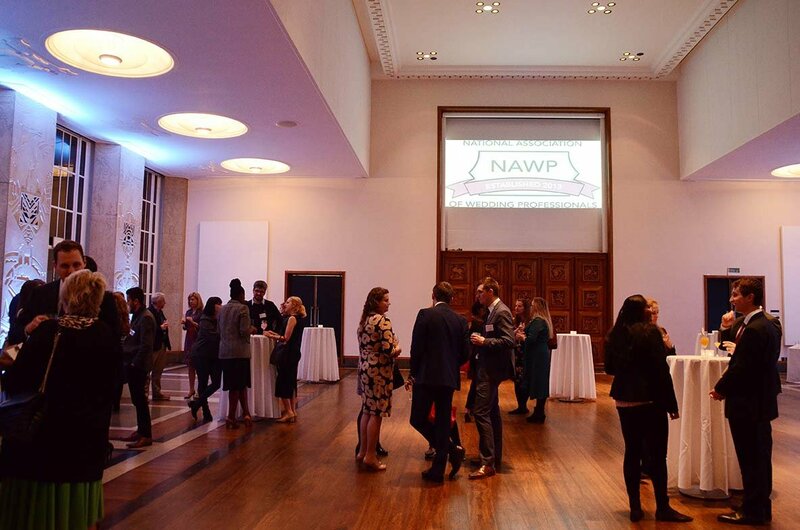 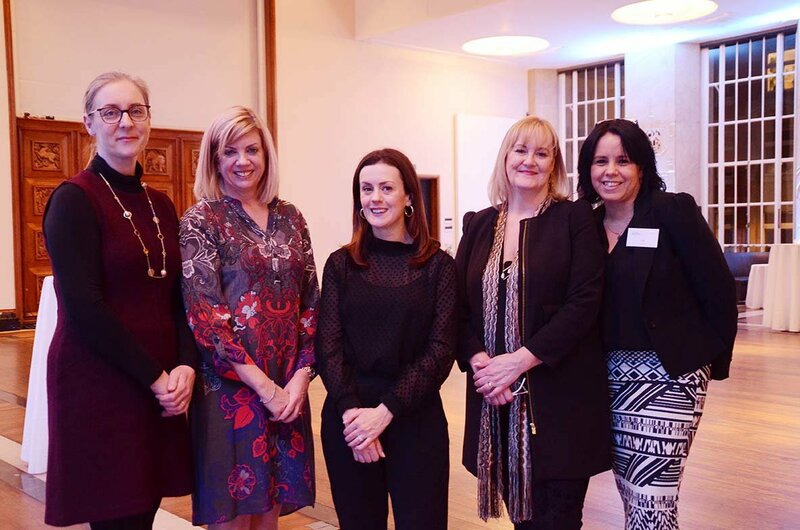 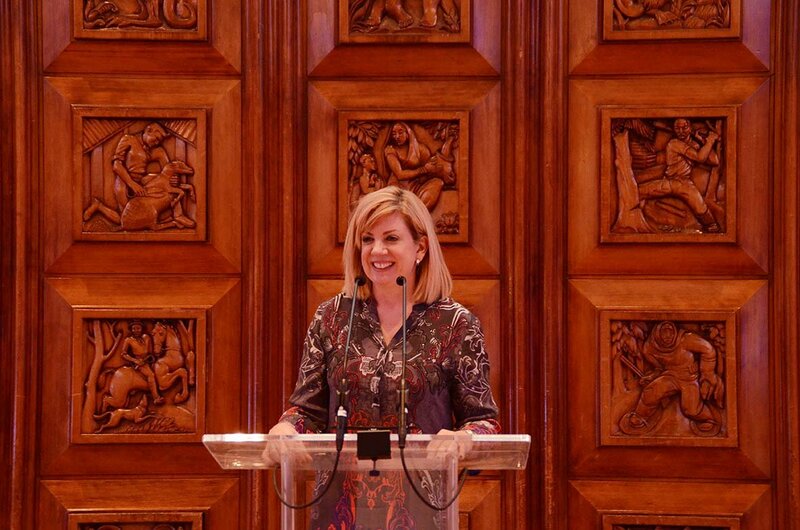 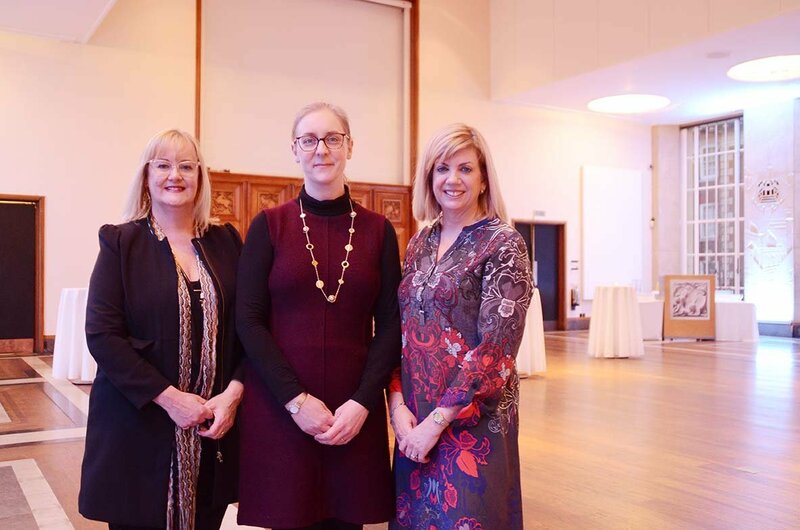 We were delighted to have CCWE as our guest speakers and to host the launch of their new dispute resolution service for the Wedding industry. 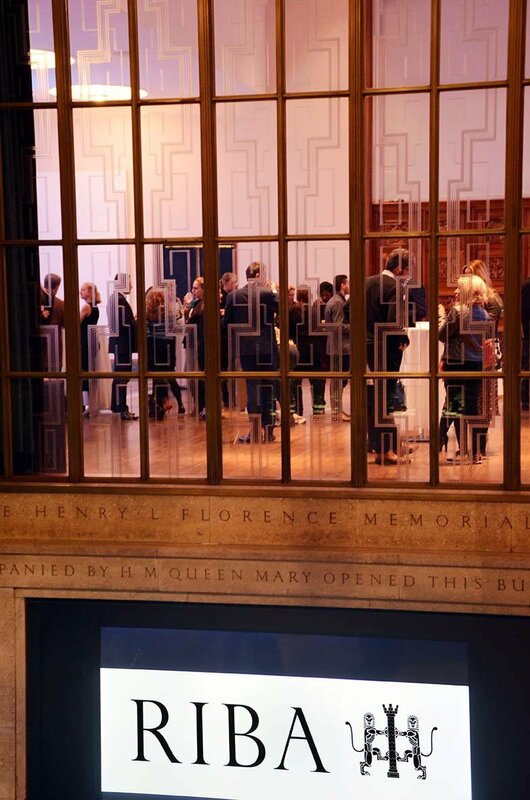 MM Studio made a great job of photographing the event for us. 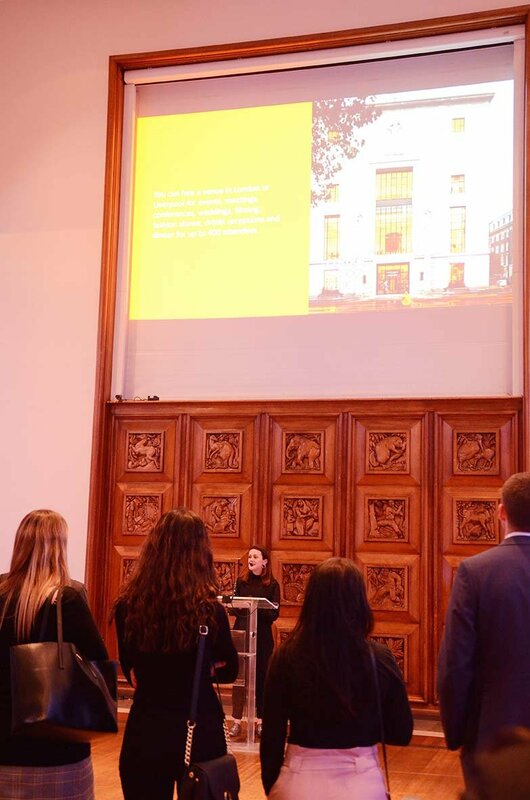 Siobhan updated members on NAWP news and Elizabeth Poland-Smith delivered an interesting talk on the history of RIBA. 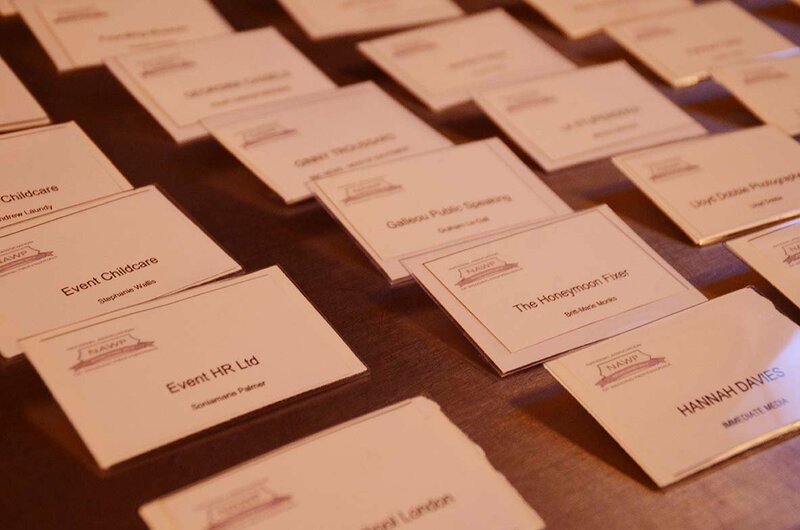 Emma Jones from CH&Co introduced her company to the attendees and Richard Griffin presented on behalf of CCWE. 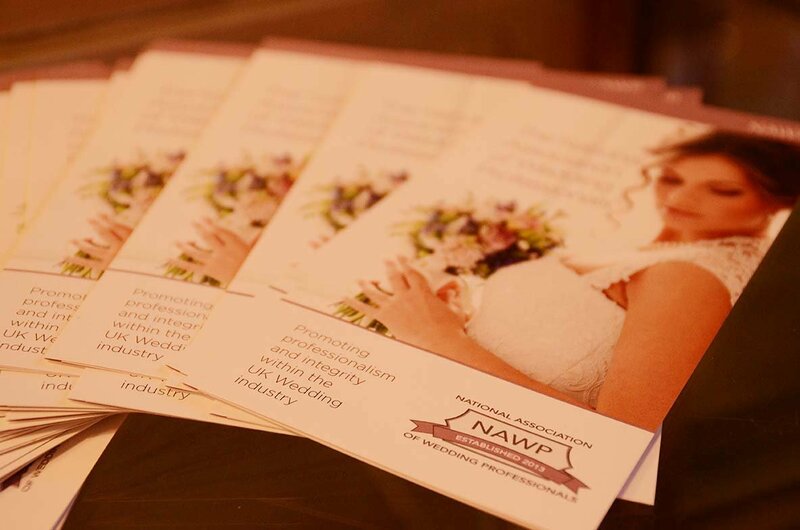 Our Summer networking event is at the W Hotel on 5th June.